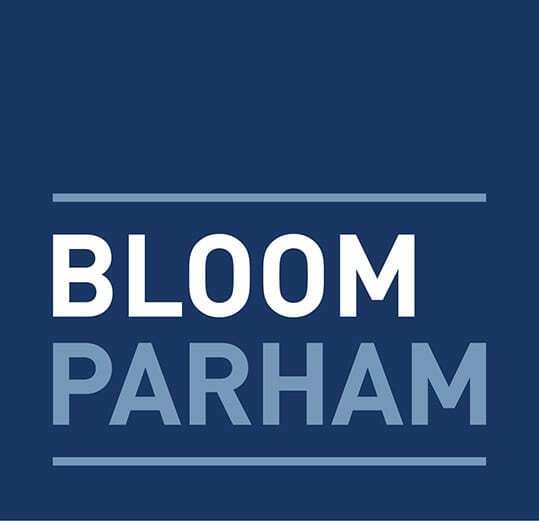 In an article published in the Daily Report’s In-House Georgia section on May 7, 2018, Bloom Parham Managing Partner Steve Parham provides insight into best practices for businesses hiring outside counsel. Parham writes that companies both large and small should make careful considerations before engaging outside counsel, such as making comprehensive engagement management and exit process plans, to ensure the relationship begins and remains on the right track. For the full article, you may click here.